Maps, maps, and more maps! 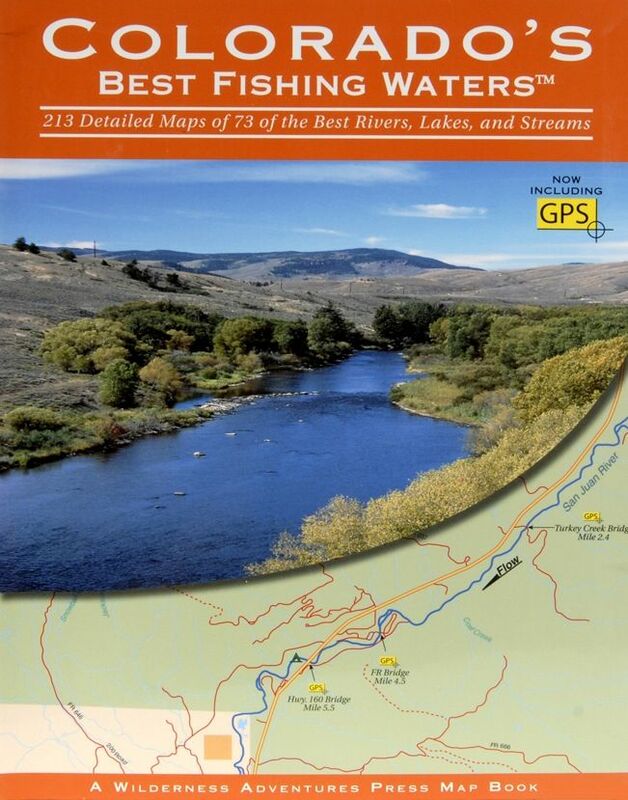 Colorado's Best Fishing Waters has 213 detailed full-color 8-1/2 x 11 maps of 73 of the best rivers, lakes, and streams in Colorado. Each water has a large overview map of the entire water. Then there are a number of maps for each section of that water showing river miles, access points with GPS coordinates, boat launches, rapids, dams, public and private roads, campgrounds, and fishing notes. Here are just some of the waters covered: the Animas River, Arkansas, Big Thompson, Blue, Colorado, Dolores, Eagle, Elk, Frying Pan, Gunnison, Laramie, North Platte, Rio Grande, Roaring Fork, San Juan, St. Vrain, Yampa, and more along with the lakes: Aurora Reservoir, Grand Mesa Lakes, Jackson Reservoir, Lake Granby, Pearl Lake, Red Feather Lakes, Steamboat Lake and many more. 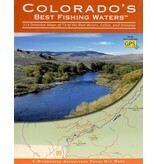 This is the most comprehensive book of angling maps ever created for Colorado s rivers and lakes.